After years of bugging him, my brother John DeBoise, has finally got his own website up and running for his company Castle Tailors. For those of you not familiar with his work, he cuts a more structured coat in line with the likes of Kilgour's. 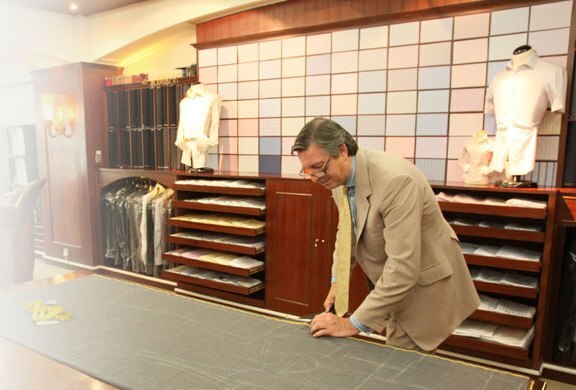 John has over 45 years of experience in Tailoring and like myself worked for Edward Sexton and Nutters during the 70's & 80's. If you would like to know more please follow the link to his website.